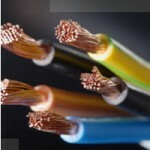 AA Electrical Services offers a highly professional service for home owners wanting new installation additions to existing electrical circuits, as well as complete re-wires. We can do anything, from a few extra sockets to electric showers and we guarantee a complete professional service. 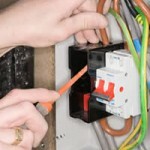 We can design, install and certificate the work so that it complies to the latest regulations required.